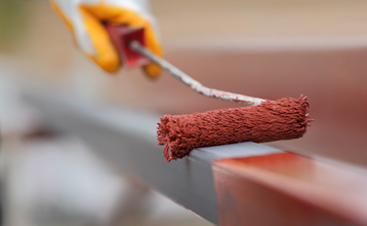 Carolina Painting & Pressure Cleaning understands that a fresh coat of paint to your business can help increase business but that it can be a big hassle to have your property repainted. We are highly skilled and can work any shift in order to minimize disruptions to your business operations. If you would like, we can paint one section of your building at a time so that the rest of your building can stay operating as normal. 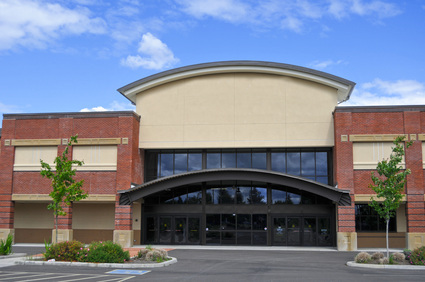 We provide commercial painting services to shopping centers, schools, and universities, hospitals – just about any type of building you can imagine! You want your business to reflect your dedication to success; your office building should be just as tidy, modern and goal-oriented as you are. In short, you want your office appearance to match your business reputation. For several years, we’ve been Lexington’s go-to commercial painting experts – and our finished projects prove that we have the dedication and expertise to make your office sparkle and shine. 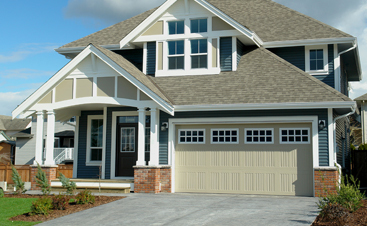 No matter what your project needs, our friendly and professional contractors can complete it on time and in budget. Whether you want to redo your office wallpaper or need an interior and exterior painting overhaul, we’ll provide you with the experience you need in commercial painting. If you are looking for a Lexington Painting and Pressure Cleaning contractor then please call 803-957-4567 or complete our online request form.